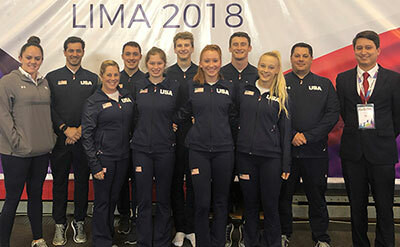 LIMA, Peru, Sept. 8, 2018 – The United States qualified a full team of two men and two women to the 2019 Pan American Games in Lima, Peru, based on performances in the trampoline qualification rounds at the 2018 Pan American Championships in Lima, Peru. 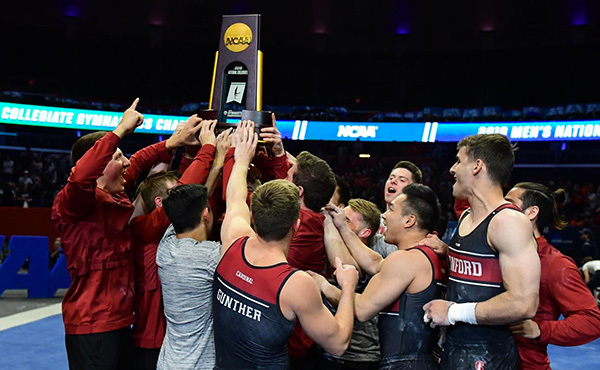 The U.S. men and women also advanced to Sunday’s finals of the Pan American Championships for individual, synchronized and team trampoline. 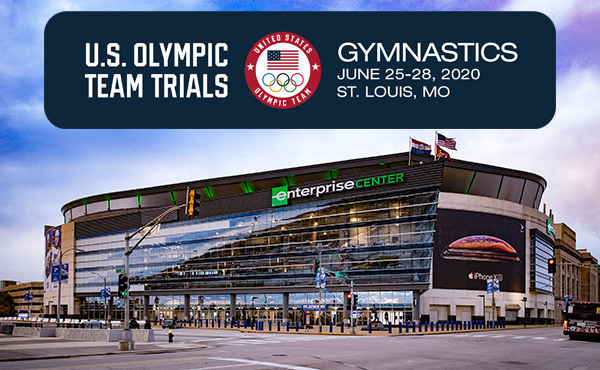 In the afternoon session, Jeffrey Gluckstein of Highlands, N.J./Elite Trampoline Academy, posted the top two-routine score of 110.540, with his two scores of 51.245 and 59.295, for the men’s qualification round. Isaac Rowley of Allen, Texas/Eagle Gymnastics Academy, earned a 49.915 and 57.730 for a 107.645 and fourth place. Joey Isenberg of Martinsburg, W.Va./Elite Trampoline Academy, ranked 15th at 100.755 (47.725/53.030). Columbia’s Angel Hernandez (109.020) and Canada’s Jason Burnett (108.915) were second and third, respectively. In the team competition, the qualification ranking going into the finals is the United States in first followed by Mexico and Canada. 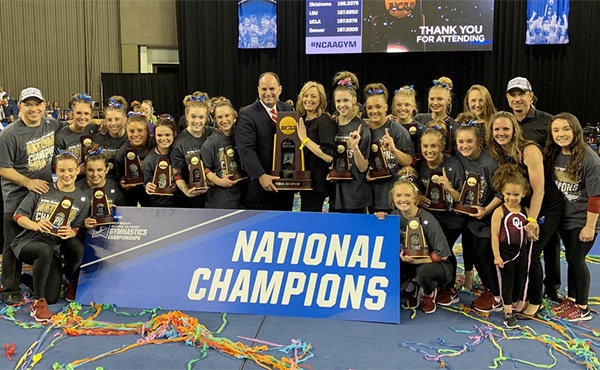 On the women’s side, Nicole Ahsinger of Lafayette, La./Trampoline and Tumbling Express, tallied the USA’s highest qualification score at 101.325 (48.255/53.070), placing third. 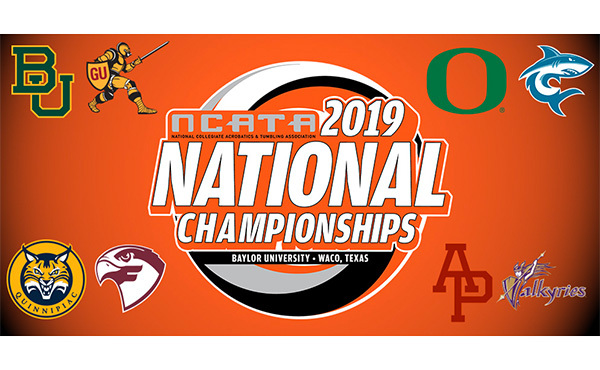 Jessica Stevens of Ellicott City, Md./Fairland Gymnastics, placed sixth at 99.820 (47.060/52.760), with Olivia Simpson of Lubbock, Texas/Air Extreme, 10th (97.185; 46.345/50.840). Canada’s Sarah Milette and Sophiane Methot took the top two qualifying spots with a 103.245 and 102.420, respectively. 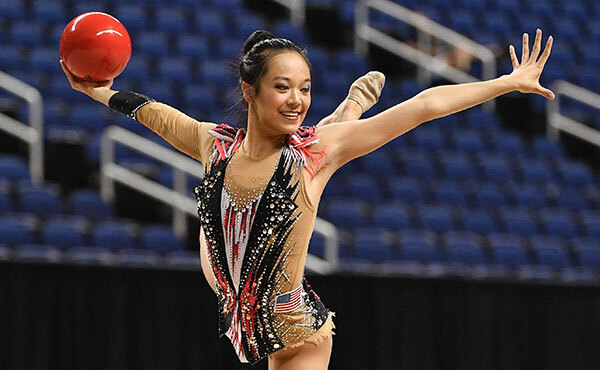 The U.S. women were second in the team qualification standings, with Canada in first and Brazil in third. 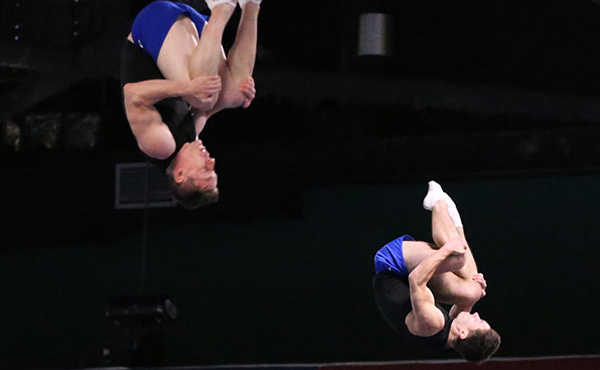 Berths to the Pan Am Games were determined following individual trampoline’s qualification round. The trampoline field for the Pan Am Games is 12 men and 12 women.